Covering the TV production scene in Adelaide hasn’t been a priority at Mediaweek. One of those businesses we have neglected in the South Australian capital is 57 Films. Under the ownership of Paul Ryan, 57 Films is active in film, documentary, online education and television programs with Ryan working as a producer and director on various projects. Ryan was formerly with Nine Adelaide when local productions were more common than they are these days. He has also spent time working for the South Australian Film Corporation. However, he has been forging his own way as an independent producer based out of Adelaide for more than a decade. He worked originally with Adelaide-based creative services business KOJO before starting 57 Films six years ago. The business has been successful breaking into the Chinese market. When Mediaweek tried to track down Ryan late last month we had to wait a little while for him to return to Adelaide from his latest working trip in a market that has been attractive to production businesses around the world. 57 Films has a diverse income stream ranging from TVCs to documentary and factual work. Ryan himself works more on the latter. Projects attracting interest and audiences have been TV projects Chef Exchange and the recently announced Soccer Swap. Ryan labels Chef Exchange a landmark production for 57 Films. 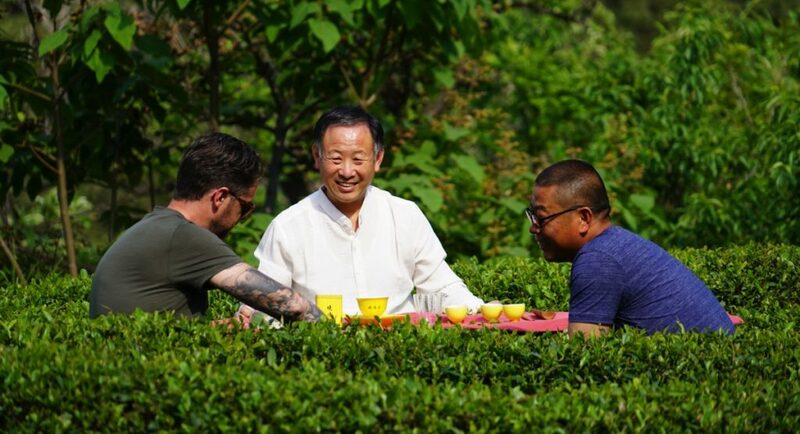 “It broke us into our China relationship that has become incredibly important. We have built good relationships with QTV (Qingdao Broadcasting and Television Station) in the Shandong Province through Chef Exchange and that relationship has matured to a point where it was easy for them to be supportive of Soccer Swap. 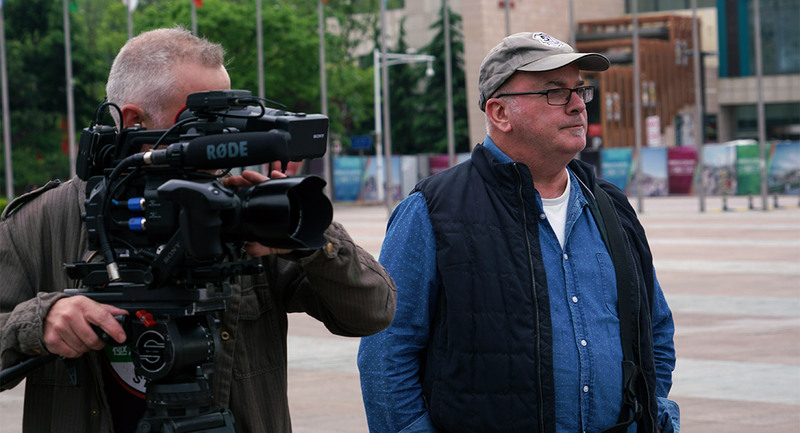 While 57 Films does work with some Chinese crew when working there, Ryan said he takes his own DP, award-winner Aaron Gully, “a very, very skilled DP I take to China. There are also a number of other key crew we take over. 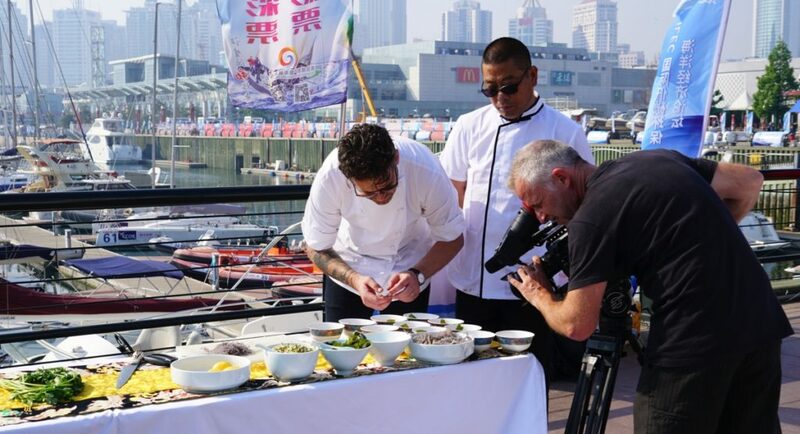 For the first series the chefs were Jock Zonfrillo and Qu Jianmin with Ryan noting there was scope to involve a number of chefs in the future. As to other projects Ryan would like to get under way, he told Mediaweek he has had a sitcom in his top drawer for close to 15 years. “One day. One day. It is called Shelf Life and is set in a supermarket. It is funny, quirky and can offer wall-to-wall product placement! The South Australian Film Corporation recently announced the development of the Chinese co-production, Soccer Swap. Developed in consultation with China’s Qingdao Broadcasting and Television Station and due to be filmed in Adelaide and Qingdao, the series will follow a soccer competition between an Adelaide under 14s team and a team from China’s Shandong Province. The program came to us, said Ryan. 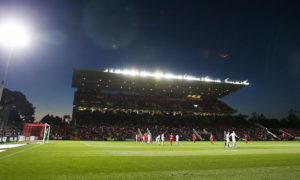 “It came from Adelaide United and their conversations with the South Australian Film Corporation and they really fostered it to do the exploratory work and they put it out to tender for a production company to make it happen. Ryan expects Soccer Swap to start pre-production later this year with production under way in 2018 with content ready, at least online, during the journey. Working with Ryan on the series are producers Nicole Miller and Tao Yu from 57 Films.